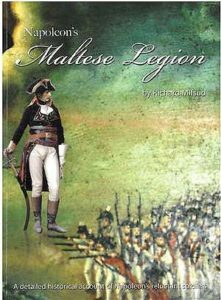 The author tells the story of the trials and hardship suffered by the Maltese soldiers in“Napoleon’s Maltese Legion”. He also tells the story of some 40 Maltese soldiers who ended up in France, where a Depot de la Legion Maltaise was set up. Colin goes to the scientific heart of Dialectical and Historical Materialism by researching ideological struggles in astronomy, physics, biology and mathematics. 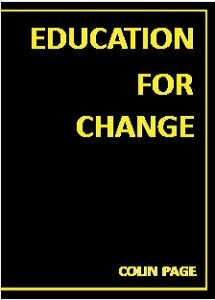 The application of Dialectical Materialism to the education process is explained both in theory and in practice.This book presents an impregnable Socialist Theory demonstrating the social effects and the failure of Idealism. 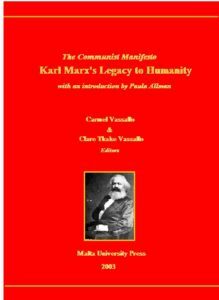 A collection of papers presented at a seminar organised at the University of Malta in 1998 under the auspices of the Mediterranean Institute, to mark the 150th anniversary of the Communist Manifesto. Established and up-and-coming specialists in various fields like literature sociology, philosophy and art look briefly at what each felt had been the impact of Marxism on their respective disciplines. They all agree that Marxism has come to constitute an integral part of the heritage of humanity. 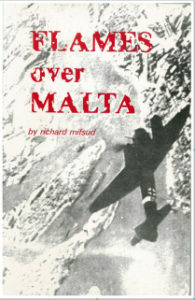 A collection of some of the lesser known incidents of Malta’s history as a military fortress, with special emphasis on the Second World War. The book is illustrated by a selection of little known or previously unpublished photographs. Cuban State Security agents, who until very recently were active –and even renowned – members of the “internal dissident movement” and “independent press”, tell their stories to two Cuban journalists shortly after revealing their true identities. This guide book helps the independent traveller to get beyond the well-trod tourist trails to reach the heart of this unique and spectacular island. It includes a guide to the resorts, off-the-beaten-track destinations, and everywhere in between with numerous colour photos and 60 detailed maps. 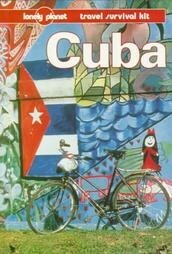 This travel guide features the best ways to enjoy Cuba’s music, food and activities, as well as providing a detailed section on getting to Cuba and accommodations from budget to high-end resorts. Comes with very detailed maps and an easy-to-use Spanish guide to keep you street smart and cued-in. This book reflects the results of a study conducted on a nationwide basis focusing on: the psycho-social aspects of people with disabilities; and the psycho-pedagogic, sociological and clinical-genetic aspects of people with intellectual disabilities in Cuba. An extremely detailed guide to Cuba’s city centre, La Habana Vieja. 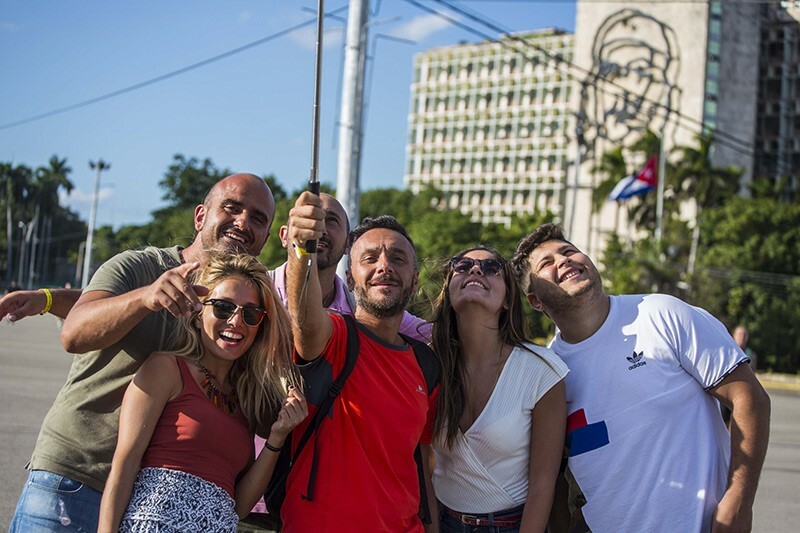 With ten maps, 125 coloured photographs, six itineraries and a directory, this guide is ideal for those tourists who want to live Old Havana on foot. 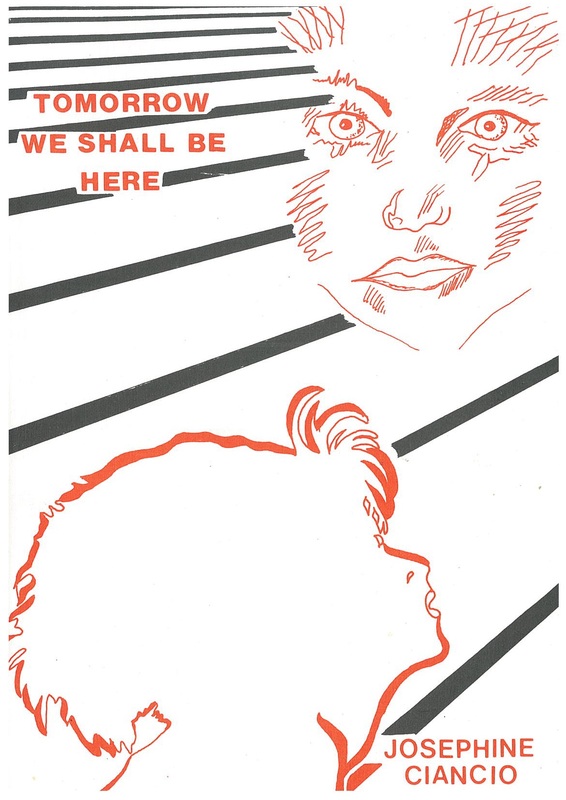 A science fiction novel written by Josephine Gatt Ciancio, a Maltese social scientist, and minor philosopher, mostly interested in ‘Possible-world theories’, and member of the Malta-Cuba Society. In it Gatt Ciancio imagines a future world, where cloning combined to memory transfer is possible. 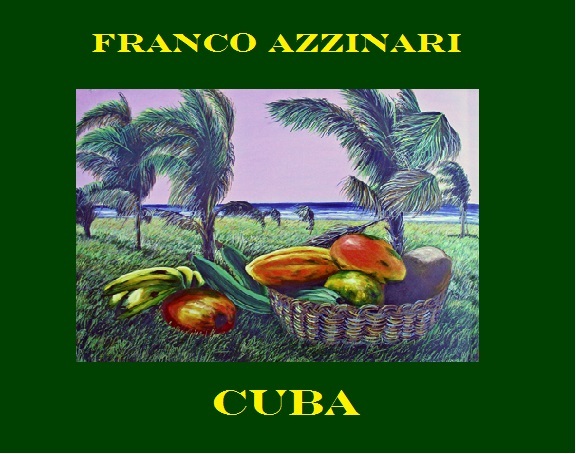 A fully coloured catalogue of paintings portraying Cuba and its people by Italian painter Franco Azzinari. 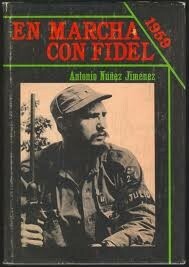 This book highlights the qualities and aspirations of two heroes of Cuba, José Martí and Ernesto Che Guevara. The reader has the opportunity to get to know these historic figures better by reading a few of their writings. The last chapter of this book is dedicated to the letters sent by two of the ‘Cuban Five’ to the authors, from their prisons in the USA. 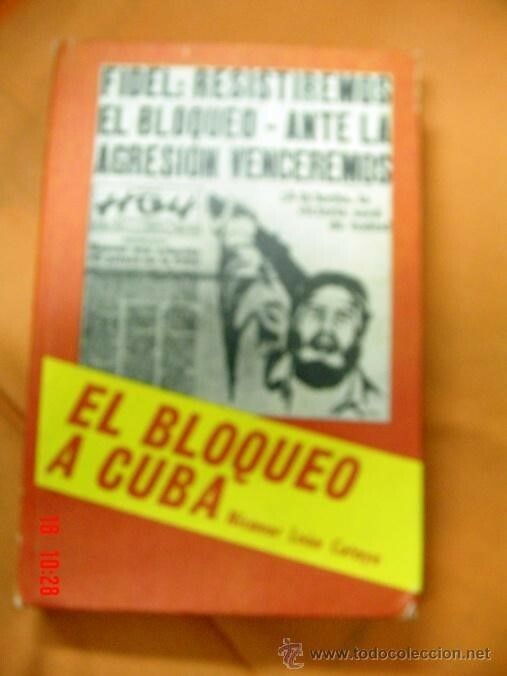 This original Cuban book describes the first year of revolutionary changes in this Carribean island, after the overthrow of the US-backed Cuban dictator Fulgencio Batista by the successful armed revolt of Fidel Castro’s 26th of July Movement. 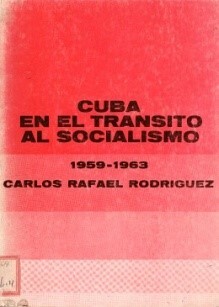 A collection of fundamental texts covering a period of 45 years of historical and political analysis from the perspective of the late prominent Cuban politician, Carlos Rafael Rodríguez. A summary of the historical processes, from 1902 onwards, which led to the Socialist transformation of Cuba, are analysed from a class struggle perspective. A chronological resume of the economic, political and diplomatic sanctions which started with the triumph of the Revolution and which was intensified in the early sixties by Washington and the OAS. “We planted the bomb, and so what?” is what Freddy Lugo told Venezuelan reporter Alicia Herrera, in an interview during his arrest. Lugo together with Hernan Ricardo were the executers of one of the most atrocious terrorist actions committed ever. 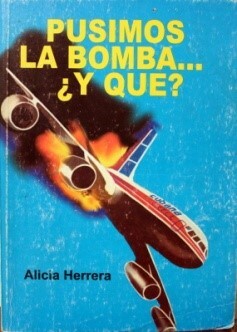 Published 24 years after 73 people died in the terrorist bombing in midair of a Cubana airliner, the masterminds behind the atrocious act Luis Posada Carriles and Orlando Bosch were both free in US territory with the protection of the US administration. 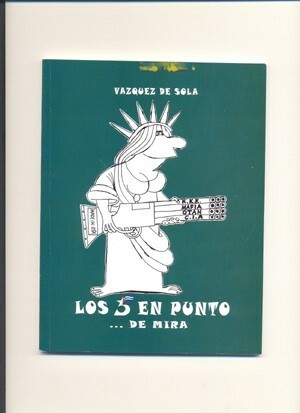 A book full of caricatures accompnied by short texts, by a famous Spanish journalist and cartoonist, who uses satyr and irony to denounce the unjust imprisonment of the ‘Cuban Five’ and the hypocritical arguments used by the US administration. 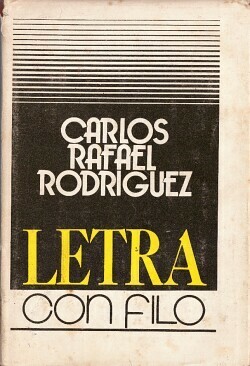 This book comprises heart-touching letters and other texts and materials exchanged between, Antonio, Fernando, Ramón, René and Gerardo (the ‘Cuban Five’) and their families. The reader will learn to appreciate how these heroes are doing their utmost to be present in their childrens’ lives from their tiny prison cells in the USA. 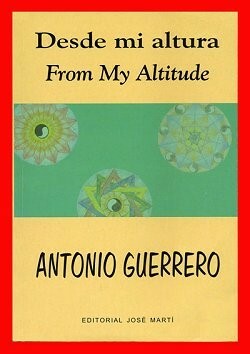 ‘From My Altitude’ is a book of poems written from the solitude and isolation of a cell in which the author, one of the ‘Cuban Five’, had been arbitrarily confined for 3 years in Miami. 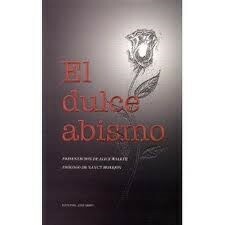 Each poem is written in Spanish and English. 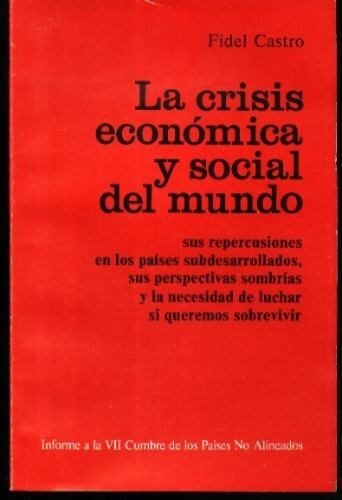 An early 1980s analysis by the then-Cuban president, Fidel Castro, of the world’s economic and social crisis, its impact on the developing countries and their need to struggle in order to survive. This was a report to the seventh Summit Conference of Non-Aligned Countries . A fully coloured catalogue of 50 works of visual art by different prominent Cuban artists. A short biography of each artist is included, making it an authentic collectors’ item. 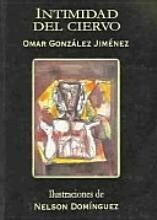 A collection of poems by Cuban poet Omar González Jiménez, illustrated with pictures of the painitngs of another Cuban artist, Nelson Domíniguez. The author of this book offers an overview of the Economic thoughts which Ernesto Che Guevara had for the construction of the new Cuban society. A report about the outocme of a seminar held in Miami in 1997, provides a meticulous multidisciplinary analysis of the effects of the US embargo on Cuba. 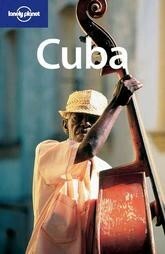 Documentaries about Cuba on DVD available from the Malta Cuba Society. 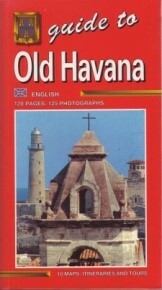 Book documentaries from the Malta Cuba Society for 7 euros each, or all three for 18 euros. Contact maltacuba@gmail.com to book your documentaries. Cuban state agents speak out about why the Cuban government locked up 75 “independent” journalists, trade unionists and librarians in Spring 2003. 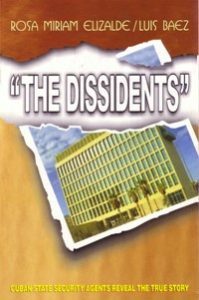 Although Cuba produced abundant evidence demonstrating that the imprisoned 75 so-called dissidents were actually on the US payroll to disrupt Cuban society, the mainstream news media ignored the facts and did not further investigate the real story behind the headlines and the role played by US diplomats in Cuba. 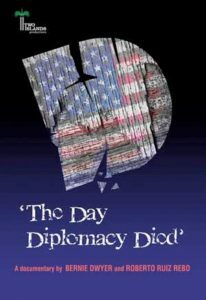 This film focuses on the dark side of United States foreign policy and has the potential to become a valuable teaching tool on US attempts to destroy the Cuban Revolution using mercenaries and US taxpayer’s money. 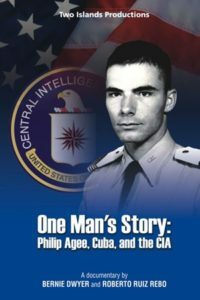 Filmed in Havana with excellent archive material of numerous US covert and direct involvements in Latin America, “One Man’s Story” allows Agee, who betrayed big brother and paid the price, to tell his captivating story. 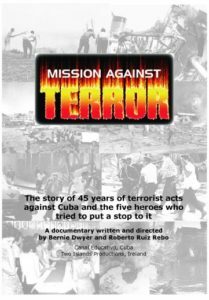 Critically acclaimed 50-minute film which follows the case of five Cuban men currently serving long sentences in U.S. jails for trying to prevent terrorist attacks on Cuba. The film raises the important question: Why are people who fight terrorism imprisoned in the U.S. while known terrorists are allowed to walk the streets of Miami freely?